If you have read my blog for a while, you know that I got married in Vegas. One of the things in Vegas that you cannot escape are casinos. 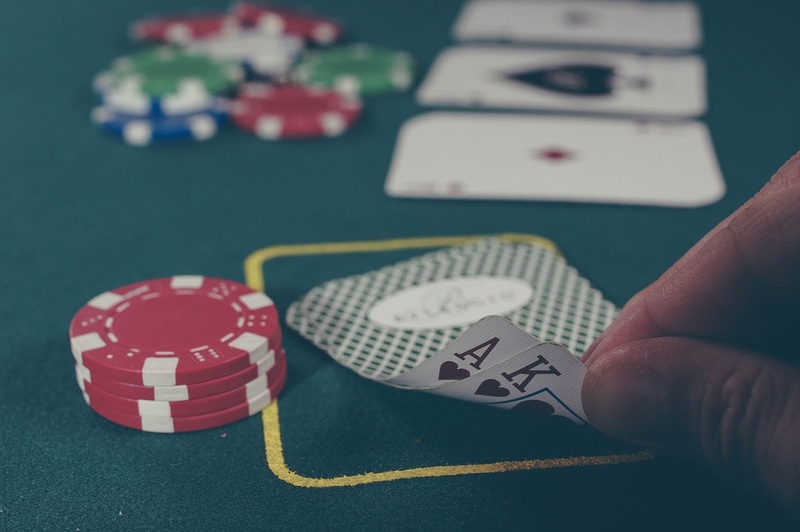 Within the casinos there are many machines and games to play, so whether you like playing poker, or prefer the slot machines there is something for everyone. 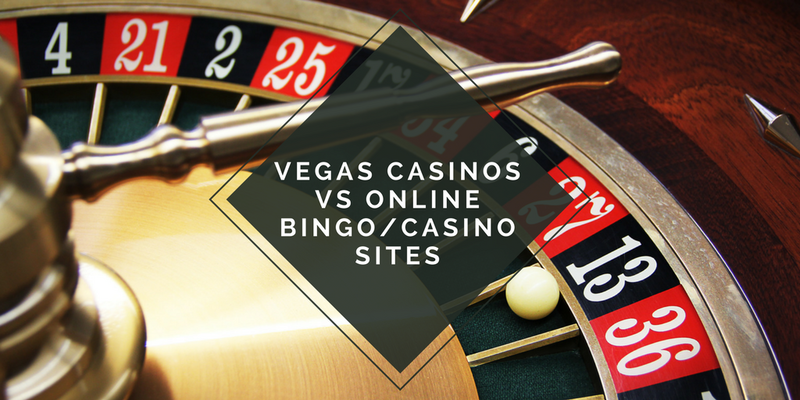 We loved playing the slot machines, and although we didn't play poker whilst in Vegas, I do enjoy playing it online. This is something both my Husband and I regretted and so if we do go back to Vegas, we will be signing up to play a bit of poker. I'm not huge on gambling, but I do enjoy a game of poker or Bingo, especially from the comfort of my own home. The slot machines in Vegas are great fun, and with free drinks being delivered straight to the machine, it is easy to stay there for long periods of time and spend lots of money. We didn't really spend much money though as we would just put the odd dollar in the machine and see how we got on with that. We tried to make a dollar last as long as possible so we could get drinks for a $1-$5 tip. In relation to this, we soon learnt that if you started with a higher tip, the waitresses would make your drinks stronger and come over more often! When it comes to playing in a Casino, the whole environment can be extremely fun. You can hear all the machines, and you can hear everyone cheering when they win. The main downside though, especially in Vegas is the sticky floors and the constant smell of smoke. That's where playing at home can be that little bit more confident. I have found that playing Bingo online has a great social aspect to it. You can chat with other players and when someone wins everyone congratulates them. You can always find some great offers too such as free bonuses for signing up, and they often have free games running. You can find sites like BOOMTOWNBINGO who do all the research on the best sites to play on. I haven't played bingo for a while now, but I do still play online poker and have found it to be a great hobby. I don't play with huge amounts of money, in fact I've been playing with the first £5 I put in months ago and play on low stakes tables. For me it is just a bit of fun, and I love to improve my game and just try and suss out other players. It is something to do to relax in the evening and I can now play multiple tables at once. Do I prefer online or playing in Vegas though? Of course it is Vegas. Even though it is loud and smoky, you just can't beat having drinks delivered to your seat and the buzz of the place. Plus there is so much to see in Vegas that it would be a shame not to experience a real casino. THIS IS A COLLABORATIVE POST WITH BOOMTOWNBINGO. THIS WEBSITE USES AFFILIATE LINKS. FOR MORE INFORMATION, PLEASE READ MY DISCLOSURE POLICY.